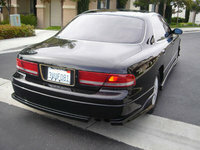 Most of the changes for the 1993 Mazda 929 increased the luxury appeal of the full sized sedan. The sunroof was fitted with glass and became a moon roof. New options were available, like a wood-trimmed interior and a four-way power seat. The 1993 Mazda 929 only came in one trim level, but it was well-equipped, with a sunroof, power everything, and air conditioning. The engine was a 3.0-liter, 195 horsepower V6. Fuel economy was 19/24. There are many 1993 Mazda 929 owners who are still driving and enjoying their cars today. The look of the car was very popular, and they came with a lot of amenities that were usually associated with more expensive cars. Drivers do complain that when the car needs repair, parts can be very expensive. They also complain about the lack of cup holders and rain guards in the windows. 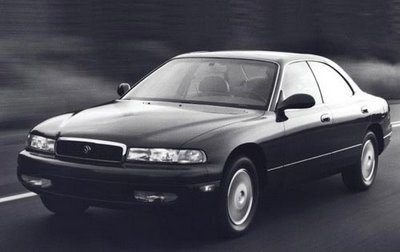 What's your take on the 1993 Mazda 929? Have you driven a 1993 Mazda 929? 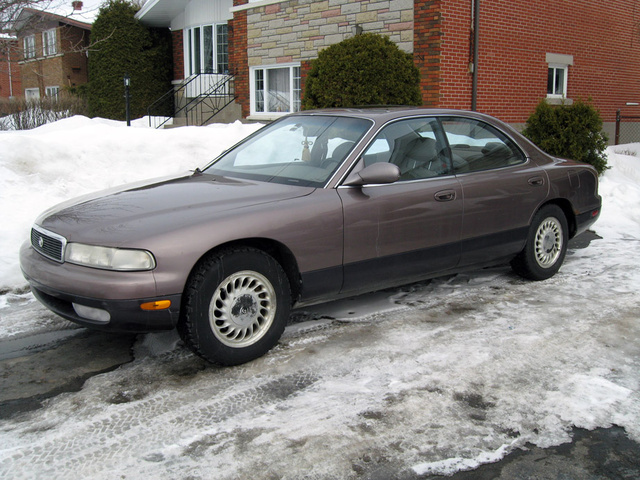 "my 1993 mazda 929 will not start when it is cold outside. i have to wait until the sun warms the car up and then it will start. on"